After the 2007 Kenyan presidential elections took place, extreme violence broke out causing the loss of countless lives and displacement of over six hundred thousand people. Mary’s husband was one of the victims of the tribal violence. After his death, her house was burned down and she was left to care for herself and her seven children. 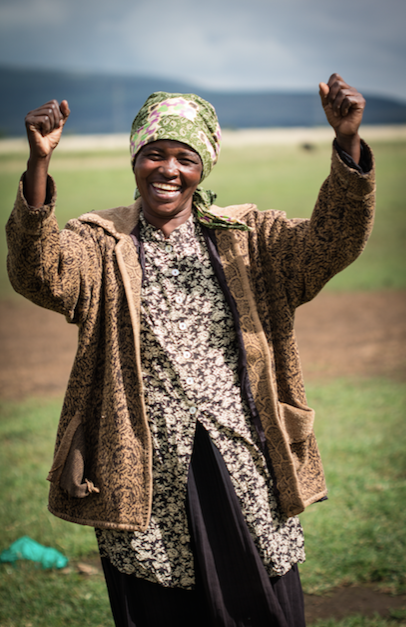 Mary’s journey of rebuilding her life and family eventually led to relocation in a Kenyan village called Jikaze. It was here, in this resettlement village of over 1,000 people, that Freedom Global hired Mary to work in our very first business, Uhuru Shambas (Freedom Farms). 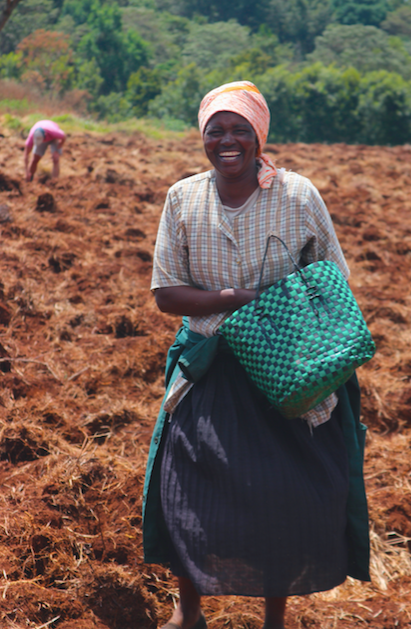 Freedom Global enabled Mary to not only provide for her family monetarily through social business, but also gave her children the opportunity to receive an education at Uhuru Academy. This education at Uhuru Academy both grew her girls academically and spiritually. Mary’s story is one example of many where God is transforming lives through Freedom Global’s businesses, Christian discipleship programs, and school. Join us in our Mission: Impact campaign, so we can continue our programs that are meeting the needs of so many. Learn more about Mary’s story and Freedom Global here.